How you could win the hamper? 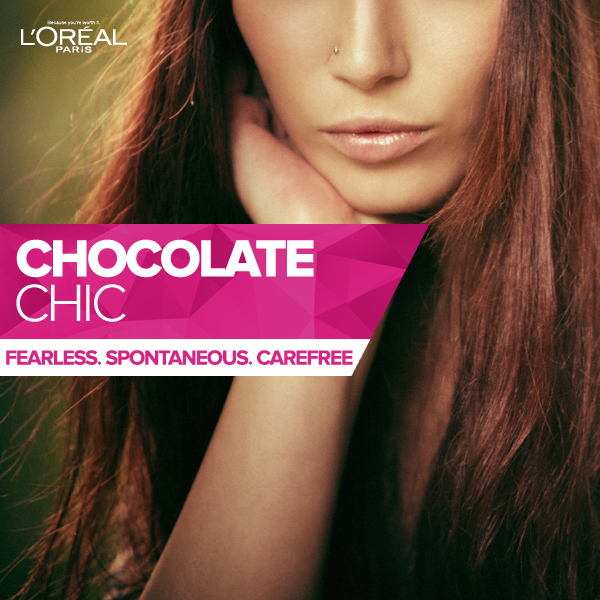 Casting Crème Gloss has 3 luscious, rich chocolate shades and every shade boasts of a distinct personality that we all can identify with. Based on these shades, they have created looks & every girl can find herself in one of them! All you have to do is tell me which one personality that matches with yours the best? Are you the Iced Diva, or a traveler like Chocolate Chic or Golden goddess who’s poised and perfect! Why that personality matches with yours and you must share the link of the best item you liked in the personality’s store on Flipkart. Start commenting now! Hey megha. I love your blog. And thank you for the giveaway. 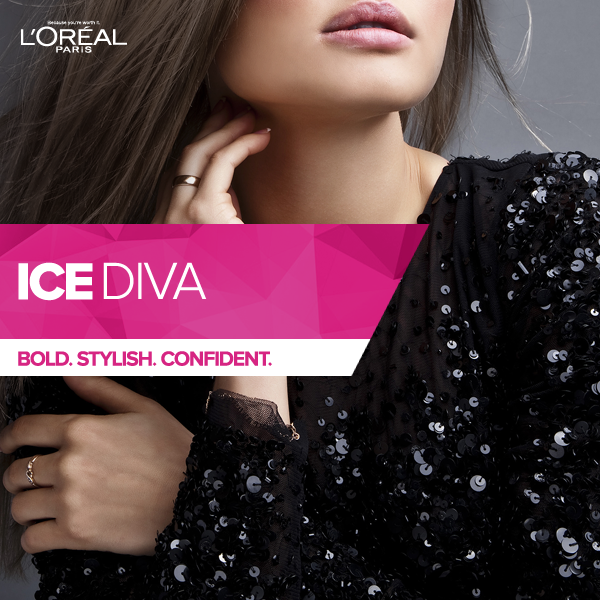 I love the ICed diva look. Its totally bold and stylish and totally comfortable too. I'm totally like her because she is bold confident and mos important of all a crazy black lover. I have my whole wardrobe in just black. I'm super obsessed with black. My mom finds it to be boring but I just can't stop buying black clothes for myself. Be it heels, dresses or anything I just want black. Black is a super chic colour which never goes out of trend. Its a total being look and that's why I love this dress The black sheath dress. Its just so gorgeous and totally meant for the Saturday party night out.